Discussion in 'General Discussion' started by dancer4life, Dec 17, 2018. Still praying for you, Sir. Including your wife as well. Thanks. I have made some decisions that weren't hard to make. Wife agrees (unless she's a great actress) Pm me and I'll give you the details. I'm very pleased with it. 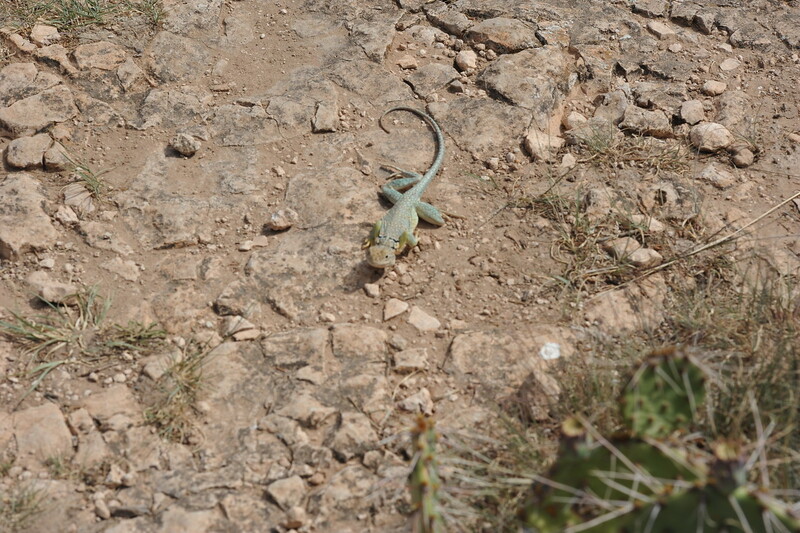 ...resident of Palo Duro Canyon State Park. Good day to all. It is Sunday, so we will be attending church for a start, and that is good for us. I am finishing up my first cup of coffee then heading in for a long day of work today. But it looks like it's going to be a beautiful day. Yay! It quite raining in Bixby about 0300. My dog must have noticed and she woke me wanting outside to take a wiz...finally. She hates the rain. Yup rain came down pretty good last night for a while. Did a good job of washing most things off. Went with the family to Church this morning. Had breakfast took a little nap then decided I needed to work on the privacy fence between me and my neighbor that has flowerbeds up to the first rail on the fence rotting it away. Replaced a couple posts that had broke due rot and high wind and got it back in order. Man I am feeling my age. Working a 72in San Angelo bar to break the old lugs loose was a chore. Glad I got it all done in one afternoon. Got cleaned up ate dinner washed off the porches and took a walk with my son. Full day but I will be feeling it tomorrow I am sure. Just a sprinkle of rain in NC Ok. We traveled to Broken Arrow this morning to visit FIL in memory care and take care of some house chores for MIL. It looks like it's going to be a pretty day here in Yukon. Near Kanab, Utah. 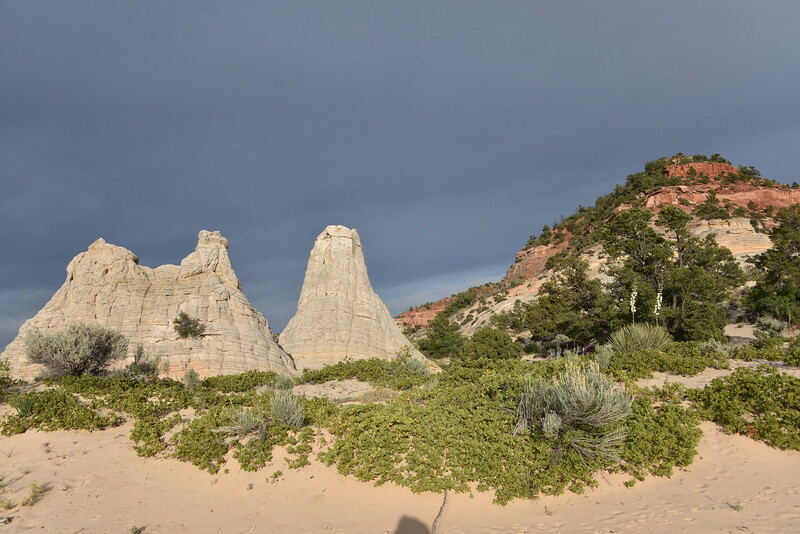 Some of the locals call the two formations "The Ice Cream Cones." Pretty much requires 4WD, ATV or UTV to get back into where these are located, north and west of Kanab. ....now I seem to be counting down to going back to work temporarily...76 days. Beautiful morning. Enjoying fresh coffee and a great view out the window of my office. Doing a little reading and planning, and then we are going to take a tour of the National Weather Service facility in Norman. Garrett and dancer4life like this.